September was a pretty great month overall. 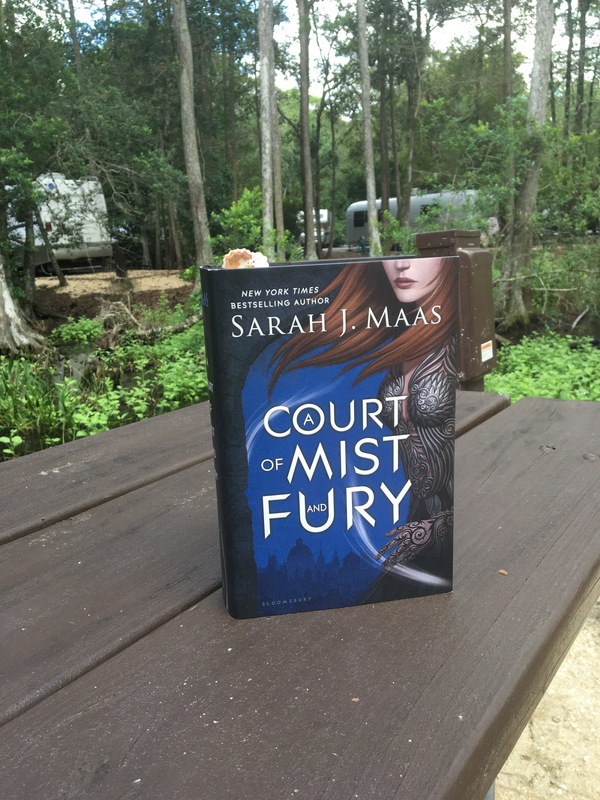 I went to Disney World (which was great), and read A Court of Mist and Fury (which was also great), but I didn’t blog very much, (which is not so great). So far October hasn’t been much better blogging wise but there is still time to change. A Court of Mist and Fury, which was AMAZING. I’ve been working on the review for it for two weeks now and I’m still not done with it. There are just too many things I liked, it’s been hard to narrow it down. A Court of Thorns and Roses (review) I also did a password protected spoiler post comparing Rhysand and Tamlin, if you want to check that one out go to the main review to get the password and link. A Court of Mist and Fury. This book could easily be my favorite book for the whole year. I went to Disney World, which was awesome. I love Disney World, I go almost every year with my family and it truly is the happiest place on Earth. I got a new book idea. I haven’t started writing it yet, but I am excited about it.